Applied technological and engineering capabilities allow Prestolite to continually introduce innovative new products and applications that meet each customer's specifications. Product design, development and application are performed by dedicated engineering teams that work closely with partners at a number of major universities in the areas of electronics, magnetics, alternative materials and product testing. Prestolite's dedication to innovative design and manufacturing excellence has propelled them to the forefront of equipment suppliers to the heavy-duty market. 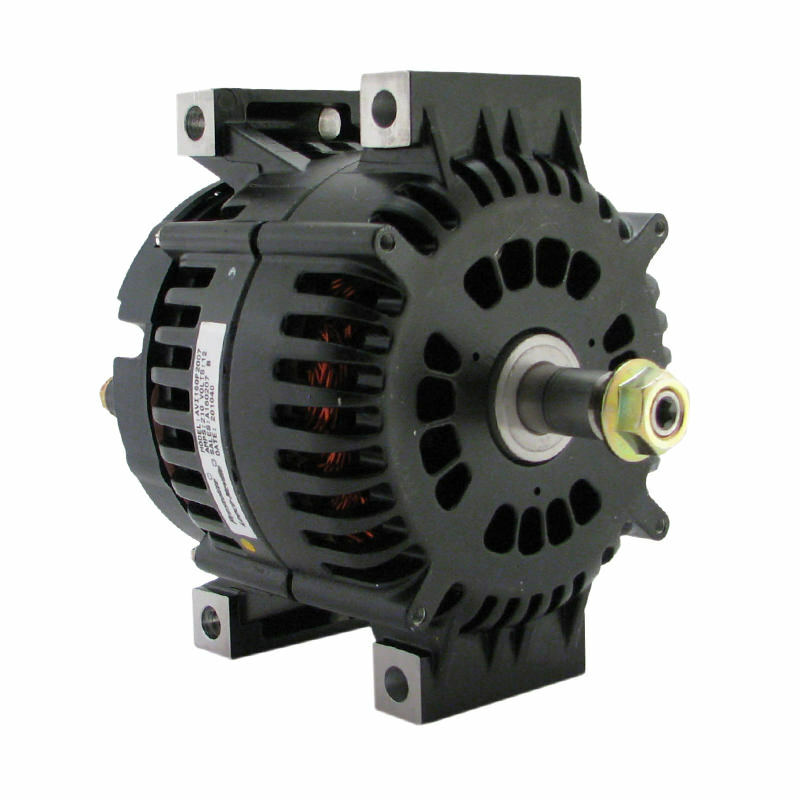 Prestolite Electric has an expanding international presence and currently conducts business in the United States, United Kingdom, Mexico, and China. 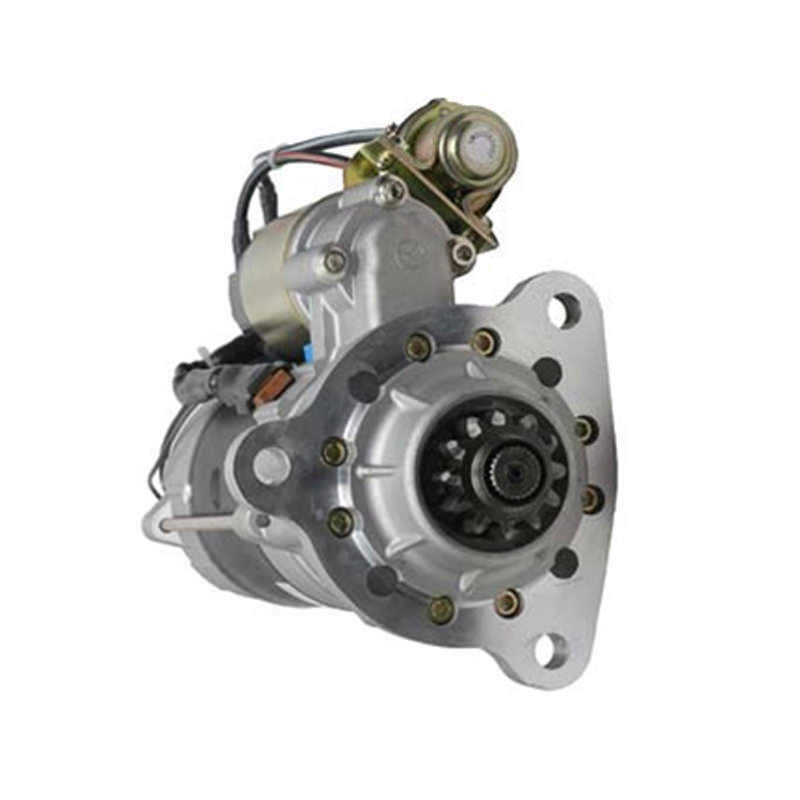 The company's global manufacturing and distribution network provides an advantage over the competition in servicing our customer's worldwide manufacturing and sales operations. 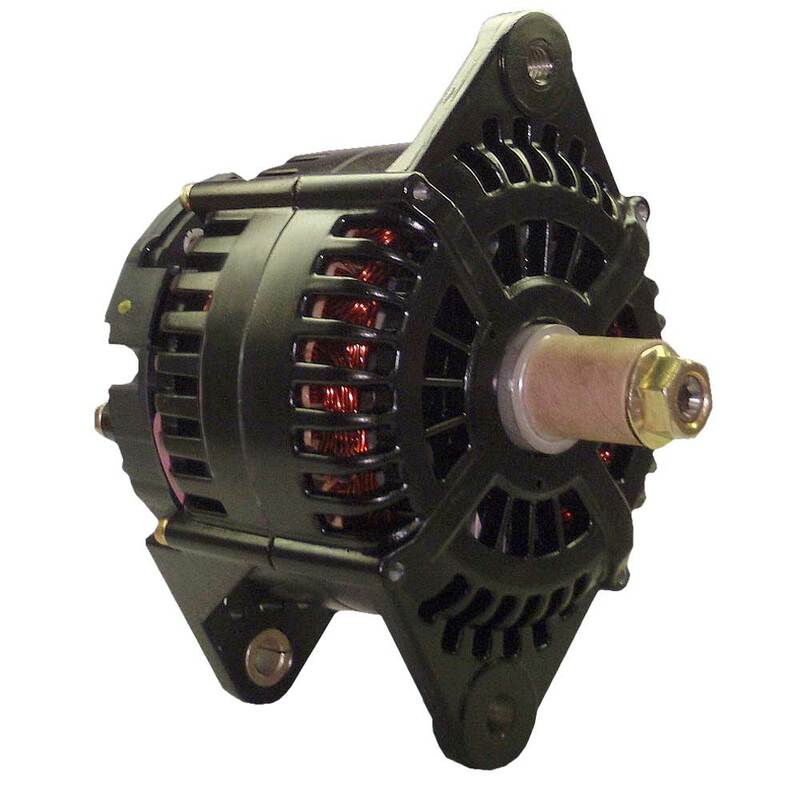 We supply a full range of replacement Leece-Neville Electrical Parts to the aftermarket.